2020 Mazda CX5 will become the most favorite SUV since it will bring a new concept, design, and features. 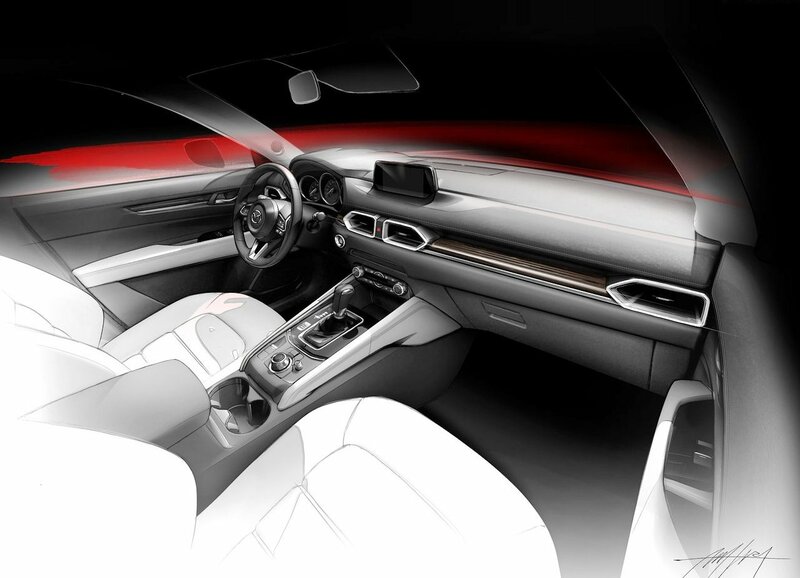 Let us check the details of 2020 Mazda CX5 for your inspiration. Mazda CX-5 is a compact SUV, manufactured by Japanese automotive manufacturer Mazda, since 2012. Mazda launched the second generation CX-5 in the GIIAS 2017 show. This crossover is aiming at the upper-middle class users who are looking for a fun ride with a captivating look. Somehow, Mazda is about to upgrade this CX5 series that will be released in 2020. In general, Mazda may not give a too significant upgrade on its new Mazda CX5, but this 2020 Mazda CX5 will bring a new look in some parts of its exterior sector. Somehow, the redesign is not only applied to the body part, but it will also happen to the interior sector. 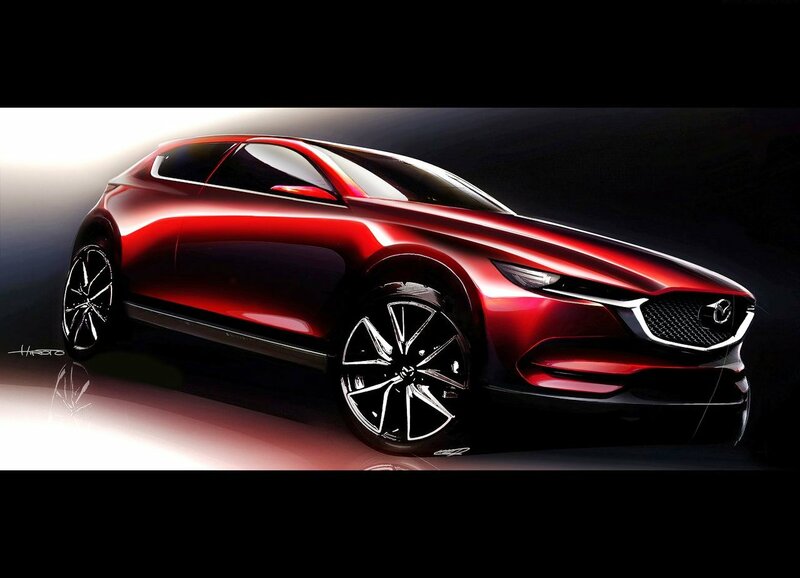 So, let us find out how this new Mazda CX5 will look like based on both exterior and interior sectors. 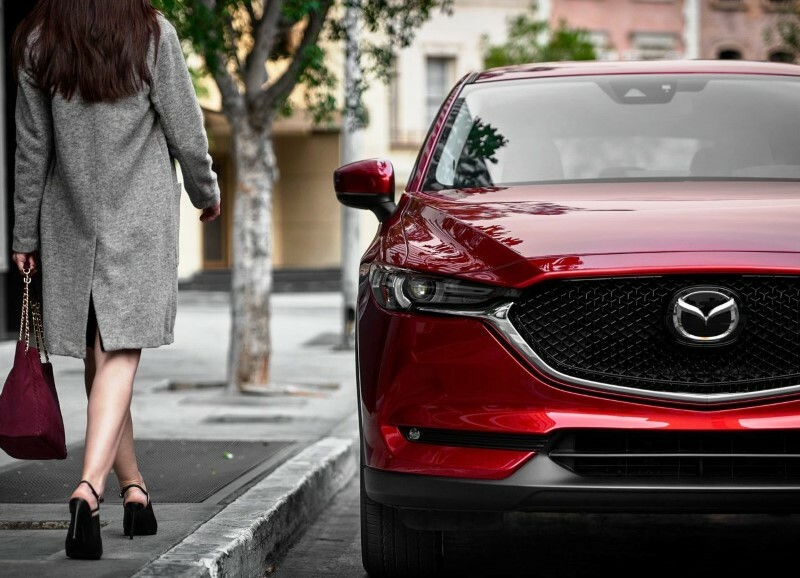 The exterior style of the 2020 Mazda CX5 will still bring with the impression of a KODO-Soul of motion design or soul movement, which displays an attractive design philosophy for everybody who is seeing it. This awesome car borrows a platform from the Mazda 3 and Mazda 6 models. For the Asian market, this crossover is available in two trim levels, they are Touring and Grand Touring. The design looks aggressive with new lamp designs and larger grille than before. It is also completed with alloy rims measuring 17 to 19-inches, depending on which variant you choose and it will really decorate the wheels and will make this SUV look so masculine and powerful. 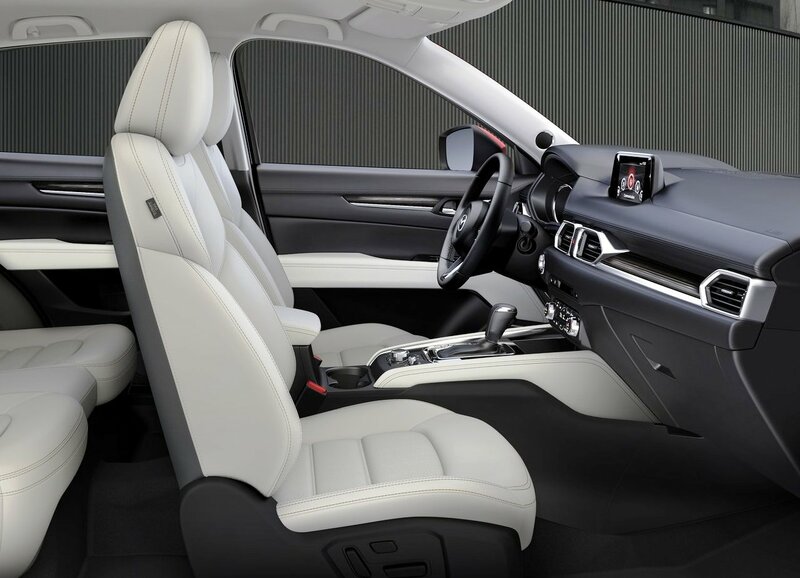 In the cabin, you will find quality material wrapping with graceful black coloring, the leather-wrapped steering wheel that can be adjusted to its slope angle and telescopic function. Moreover, it will also provide an automatic air conditioning system and a luminous instrument cluster that displays its superior style. The brand-new entertainment system is embedded with a 7-inch touchscreen, which is able to provide optimal driving comfort for passengers. Its attractive design is heavily influenced by SKYACTIV smart technology that provides an ideal balance for a fun, agile and efficient ride. In addition, the Mazda CX-5 SUV is not only able to provide a comfortable cabin area for its passengers but also has a wide rear luggage capacity and various storage compartments in the cabin. Powerful gasoline engine type with a SKYACTIV technology that will be still be used in the 2020 Mazda CX 5 can produce a powerful performance. The SKYACTIV-G 2.0-liter engine can deliver a maximum power of 155 PS at 6000 rpm and a maximum torque of 200 Nm at 4000 rpm. Meanwhile, the SKYACTIV-G 2.5-liter engine is capable of producing peak power up to 187 PS at 5700 rpm along with peak torque that can reach 250 Nm at 3250 rpm. The 2.0-liter SKYACTIV-G engine takes 9.4 seconds to accelerate at a speed of 100 km/hour from a standstill. The latest evolution of the 2020 Mazda CX 5 will operate SKYACTIV advanced technology which is able to provide vehicle efficiency in its fuel consumption while reducing CO2 emissions. 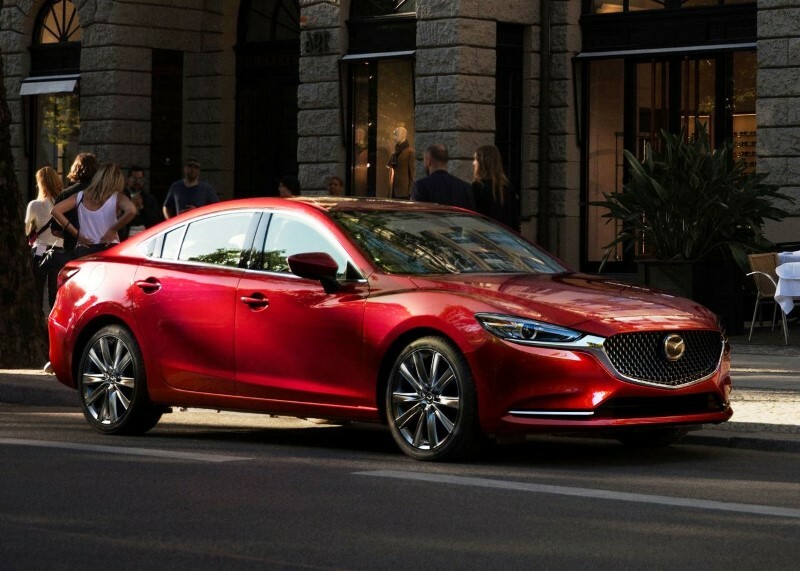 This SKYACTIV technology is an innovative approach that focuses on optimizing engine internal combustion and light-weight mechanics. 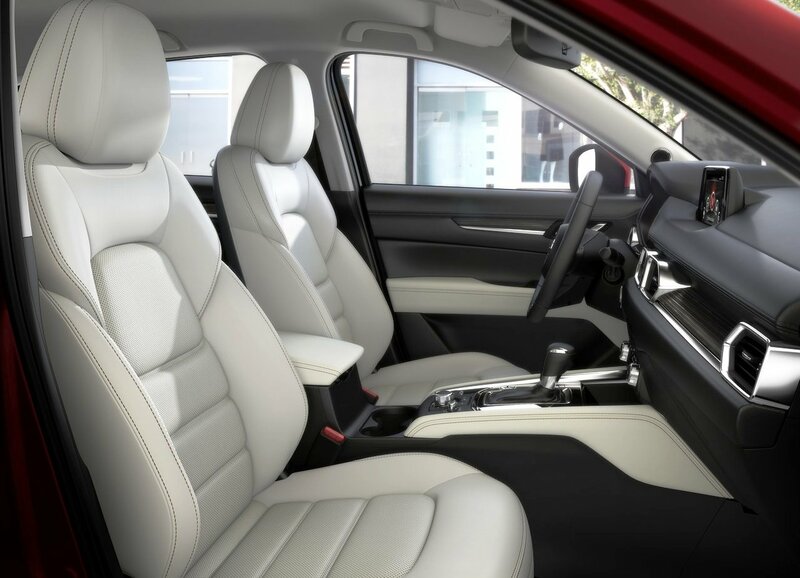 The new 2020 Mazda CX-5 Facelift is indeed loaded with comfort and convenience features, including an advanced air conditioning system that can control the air temperature inside the cabin, comfortable and relaxed seat arrangement for the occupants, the driver’s seat that can be adjusted eight-way with electricity, and it also provides the best driving comfort, as well as a keyless start-stop button that can turn on the engine. In addition, there are several storage places in the cabin such as front and rear hand rest equipped with a cup holder, console storage center space, glasses storage area and pockets in the back seats to store small items. To provide optimal driving at all times, this SUV will also be equipped with a 7-inch touchscreen audio system that contains various features. Somehow, these features are actually already available in the current Mazda CX5. For the safety and protection of drivers, this crossover is packed with a range of safety aspects and features, including the Anti-Locked Braking System (ABS), Electronic Brake Power Distribution Controller (EBD), Emergency Stop Signal System (ESS), Stability Control (DSC), 3-point safety belts for all seating positions, Side-impact air curtains with rollover protection, Side-impact airbags, Tire Pressure Monitoring System, Traction Control, Dynamic Stability Control, and Rearview camera. 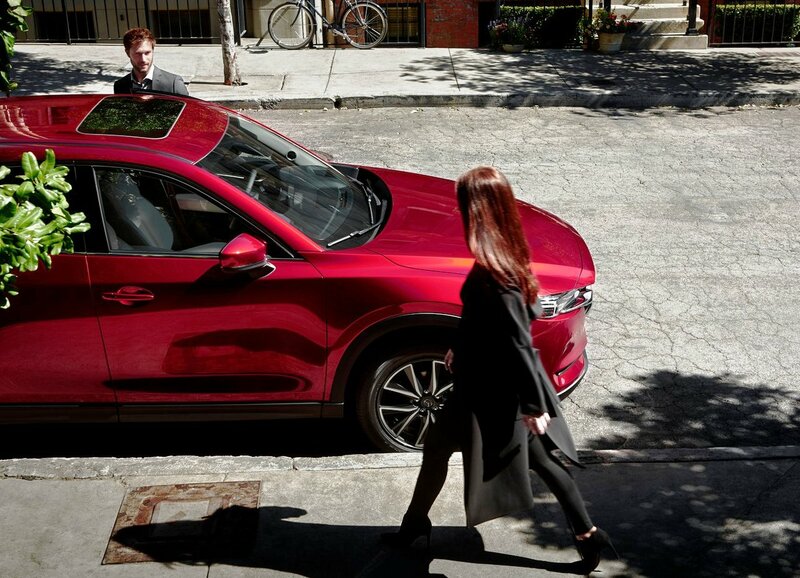 Somehow, there are more additional safety features that are not available in the current model, and the automaker intends to add to the new 2020 Mazda CX5. 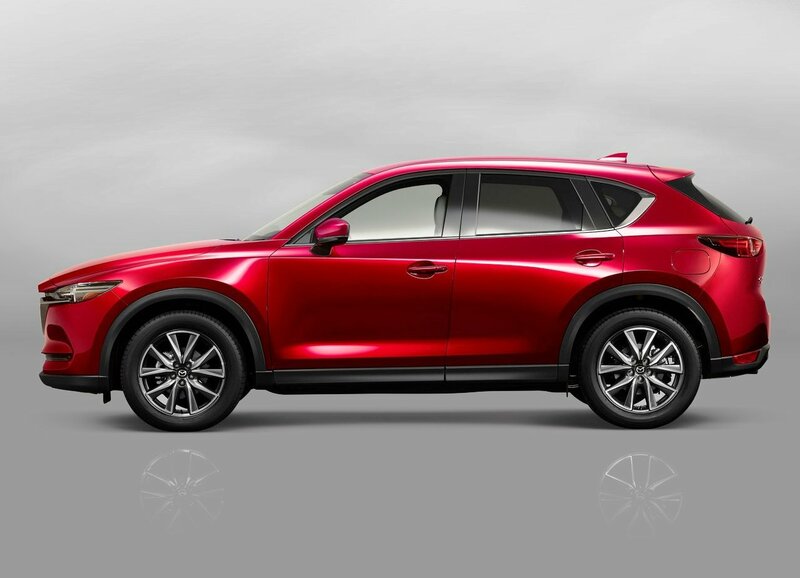 Perhaps, you really feel interested in the features and specifications offered by the new 2020 Mazda CX5, and you really want to know when this new generation of Mazda CX 5 will be released. Anyway, talking about the release date, this new SUV by Mazda will be released in early 2020 or at least at the end of 2019. Somehow, you only need to wait for the released date because the officials do not confirm it yet. In addition to the released date, it is also possible to check the price of the new Mazda CX5 2020 Model that will be released in 2020 according to a rumor. 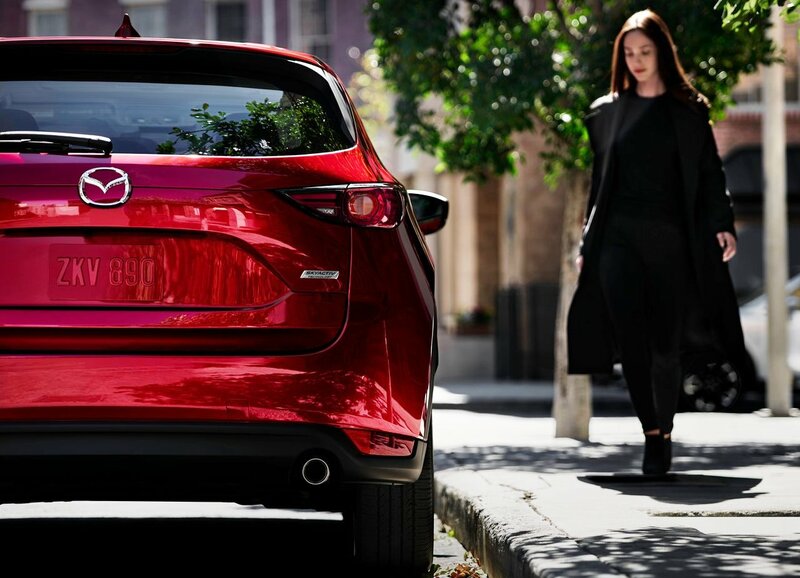 The Mazda CX5 is one of the best SUV lease deals right now, Somehow, the price of this new generation of Mazda CX5 will be higher than the current model. Certainly, it is all because there will be some additional advanced features with modern technology. Anyway, the current price of 2020 Mazda CX5 is about $29.000, so we can assume that the next 2020 Mazda CX 5 will be about $30000. But, we cannot confirm it yet because it is actually our own opinion. Thus, you have to wait for the official release along with the MSRP. Finally, that’s all about 2020 Mazda CX 5 which you may want to know just in case you really wish to upgrade your SUV with more advanced technology.